I wanted to find a decent picture of the new map, but have been unable to find one. 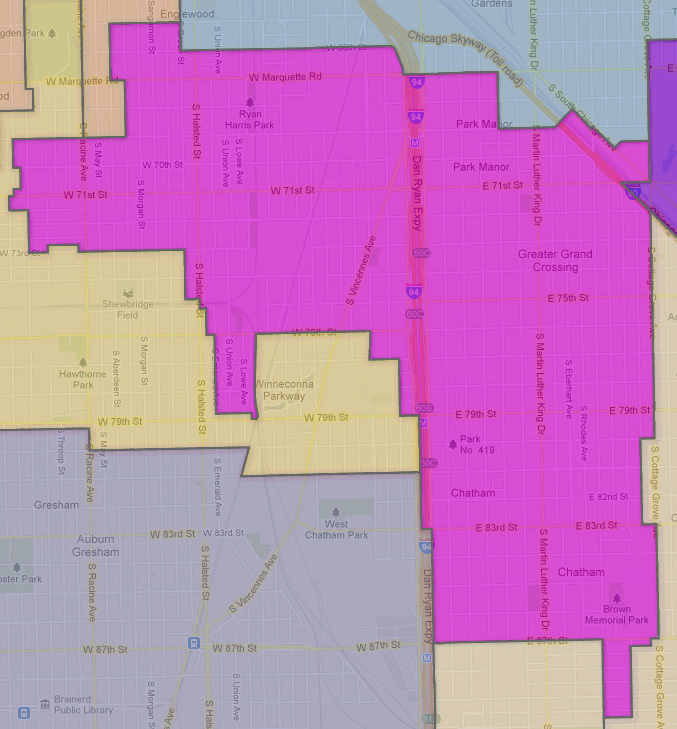 I did find this interactive map from WBEZ however you will probably have to scroll around to see all the new ward boundaries. 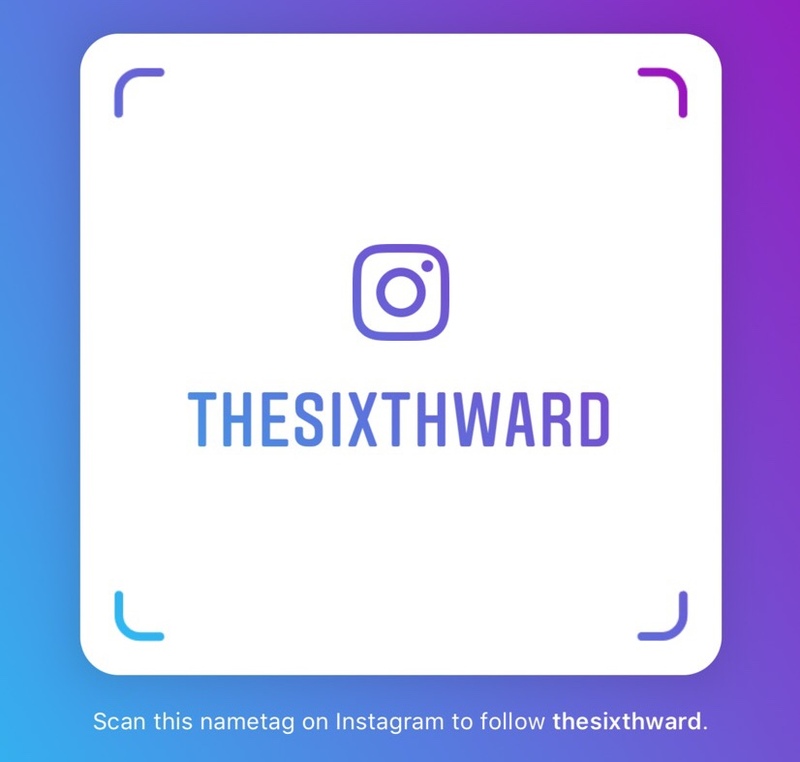 This is how the new 6th Ward will look. It looks like the 8th Ward now has the blocks west of Cottage Grove between 83rd & 78th Streets. And then a thin strip along 87th Street and then south towards about 89th Place between St. Lawrence and Langley. The 8th ward has three blocks the odd numbers on 80th evans, 81st evans, 700 E 80th street. What sense did that make? Hmmm, guess this is a clue who changed the map.